Last edited by Webarno; 18-03-2018 at 02:57 PM. 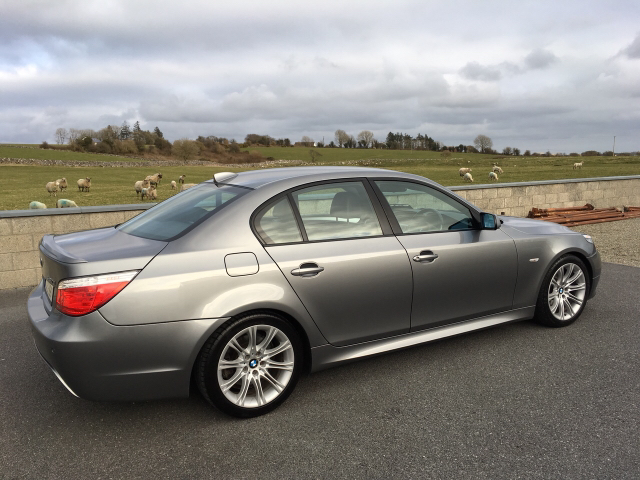 2007 BMW 530d M Sport with 181,000 miles. 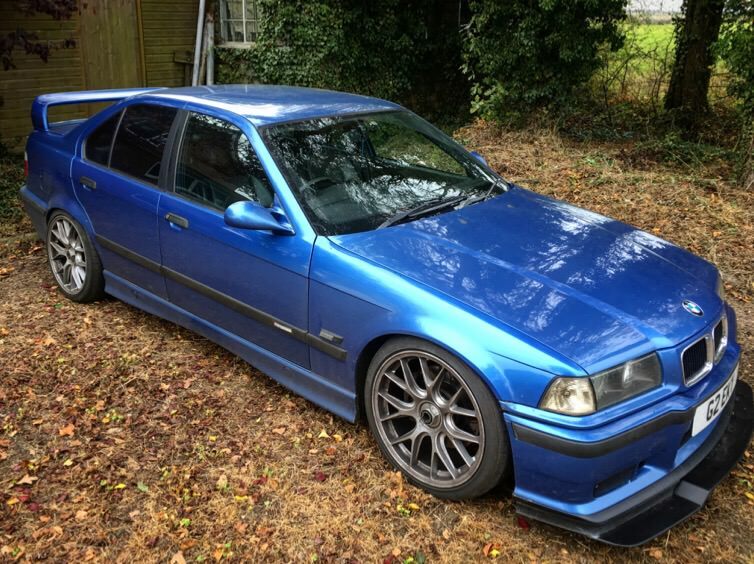 What model is this Ben, as i’m currently looking at a 335d Touring Shadow Line as our next purchase. Going from a petrol 240i to A ‘dirty iesel’ is kind of struggle due to the sweet sound of the 6 pot petrol engine. 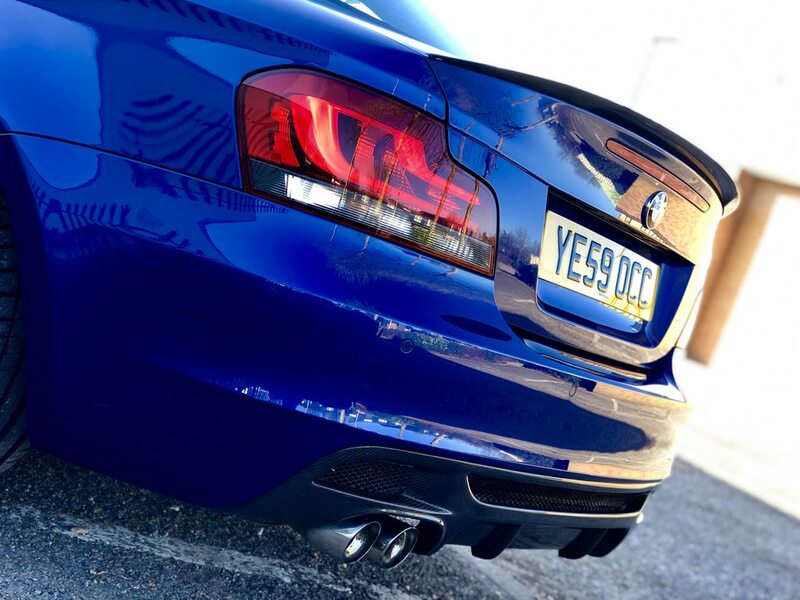 Although the torque of the 335d and it’s spec is kind of drawing me in little by little. 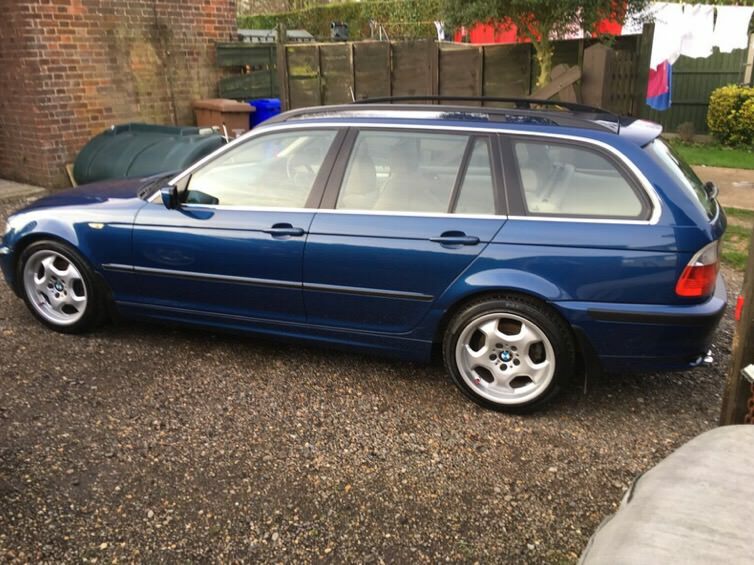 It’s a either a 335d or a S4 Avant although i’m struggling for a low mileage S4 with decent spec at the moment for my 35k budget. If it’s the 335d, how are you finding it? Why not get a 340i Shadow Touring? Don't get a Diesel... So un-enjoyable to drive! Disagree, the 335d is a hoot. Quicker to 60 than the 340i, 130 lbs/ft more torque over the 340i (which is more than half as much torque again). It just pulls and pulls. 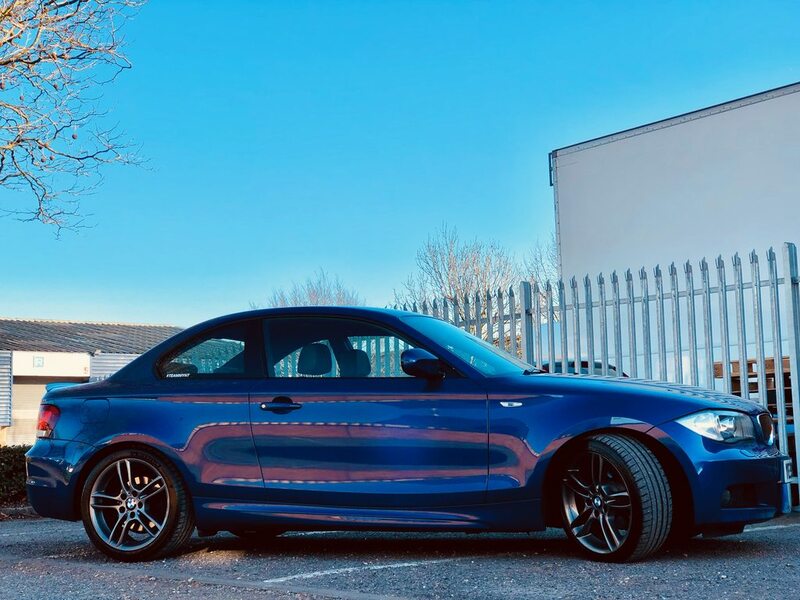 I can’t pick up a 340i for the same spec and price. We are now also looking at a Merc GLC43, over budget though in the wife’s eyes!! Crikey taken me about an hour to figure out how to upload pictures - hopefully this works. 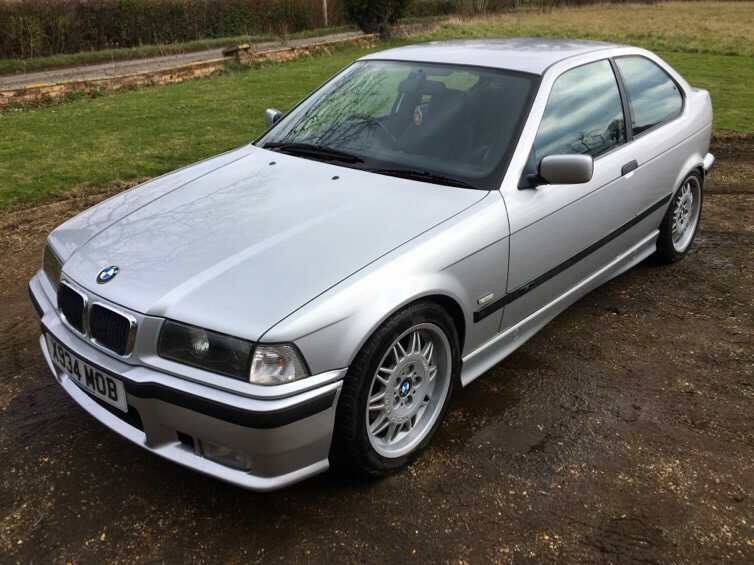 Had an E36 M3 which was cleaned more than I drove it - then our first child arrived and I had to get rid for something more family orientated. Currently have an E90 330I as a daily and this a weekend project/fun car. 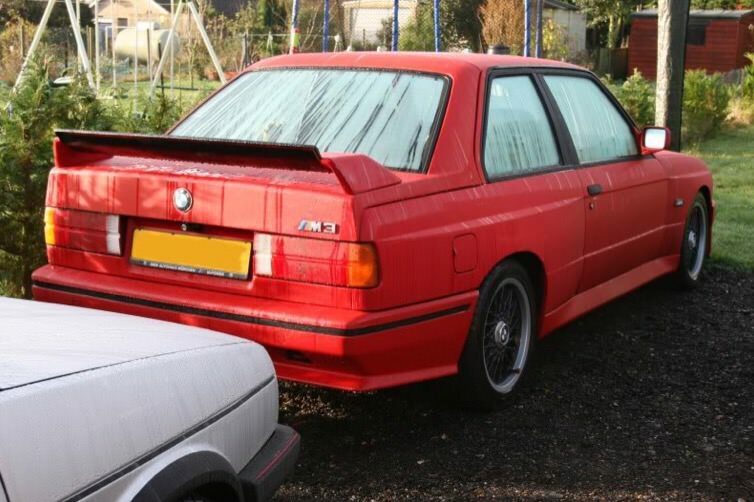 Needs some love - sadly the previous owner didn't look after it like they should have some lacquer peel on the roof from bird sh!t and quite swirly paint - making my way through this slowly with machine polishing and plenty of opportunities to try out all the advise you fine people offer as a relative newbie. 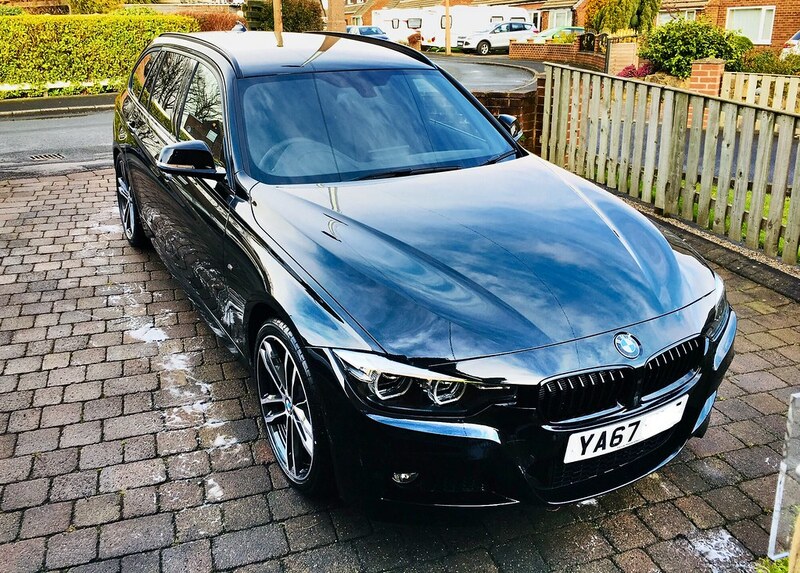 Pics of the Daily Drive - E90 330i Manual - bought this again unloved on Ebay for a price I could say no too (only had 1 weeks MOT from a Greek bloke who wasn't in the country at the time!). It went through the MOT without issue. Don't 30k miles in 3 years and only wanted a replacement Vanos solenoid for £80 - hopefully haven't jinxed myself. Cleans up well to be honest although is quite orange peely and I haven't been near this yet with the Machine Polisher - gets regularly cleaned and waxed but does need an amateur paint correction.